After planning, deliberating, worrying and arguing over wedding plans it’s the honeymoon that married couples first experience time to themselves. The importance of the occasion surely doesn’t need to be stressed, so we’ve compiled some luxury experiences that follow our mantra, so you will have the honeymoon the world will envy. These holiday experiences have been chosen to cater to all tastes and expectations. Honeymoon’s range from being pampered to a degree of luxury you could never imagine to horse riding amongst a herd of Elephants. Everyone’s dream’s can come true. The Saint Anne Resort is one of the most luxe private resorts on the planet. The resort is set on a private island a mere 10 minutes from the main island of Mahe, it can be accessed by boat or by helicopter whichever means suits your needs. While staying there you can be pampered by the spa which is run by a team of experts from Clarins. The island itself is mesmerising, covered in forest with two peaks raising a few hundred feet into the sky. 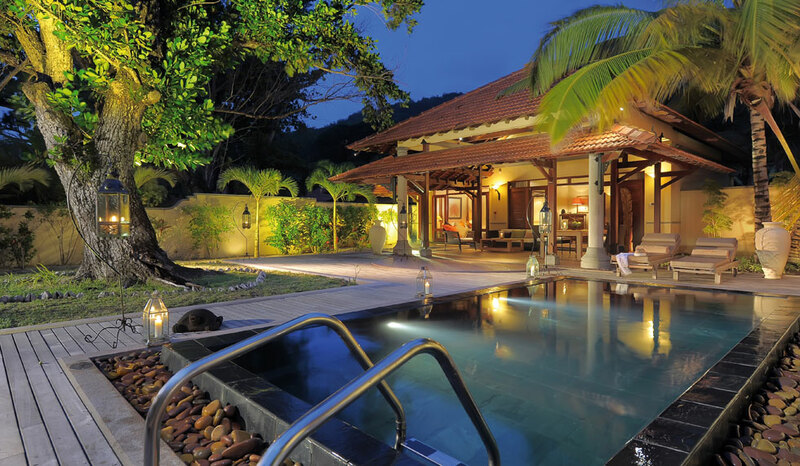 The resort is comprised of 87 villas which have been furnished to the highest standard. 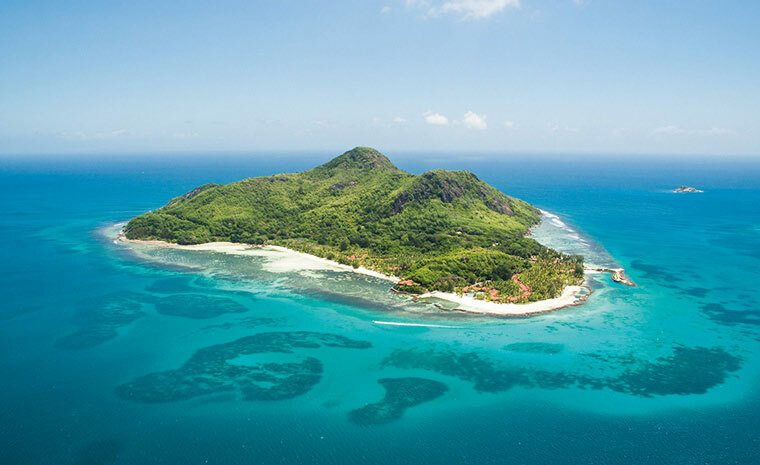 There is also far more on offer than simply being pampered, around the island is one of the Seychelles most impressive marine reserves making the diving and snorkelling superb. 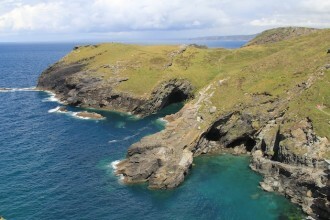 Other activities include, sailing, clear bottom kayaking, paddleboarding, trips to other islands, a variety of exercise classes and access to sporting facilities. 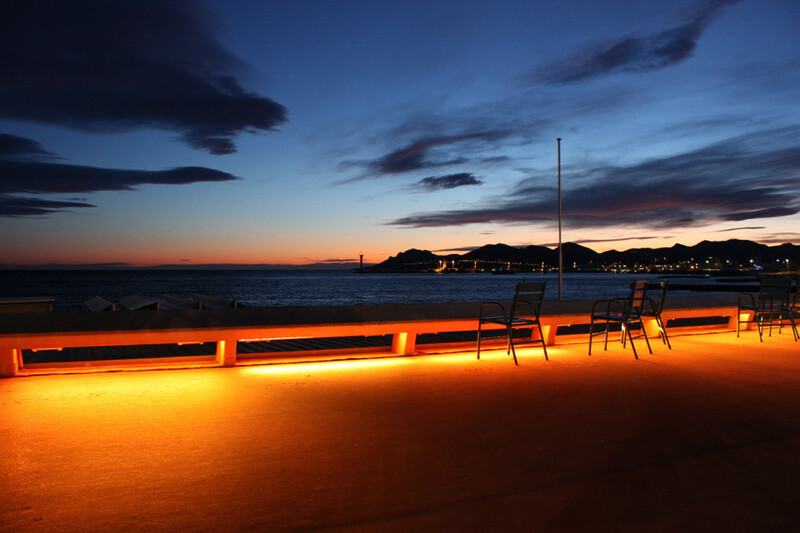 On the island there are 5 restaurants all of which take your breath away! The Luxe Travel pick is Le Mont Flueri which is set on a granite outcrop and regarded as one of the finest restaurants in the Seychelles. A selection of the villas come with private hot tubs and by private they mean private. In summary this is extremely luxury experience that will ignite the senses, passion and make your honeymoon one to remember! Regency La Toc is one of Sandals most exquisite resorts, set on the fantastic island of St Lucia. 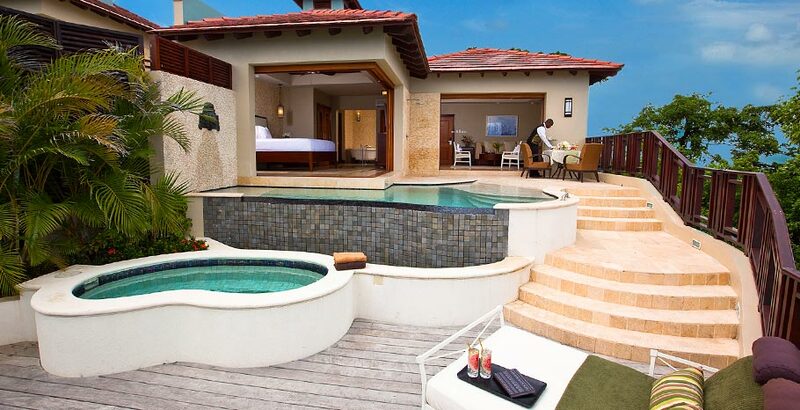 It’s also comprised of luxury suites and villas with the millionaire suites possessing 180 degree views of the Caribbean. The resort features 8 restaurants, a 9 hole golf course, 3 swimming pools and over half a mile of private beach, for the entire list click here. The resort features both villa and hotel accommodation allowing it to cater to a wider range of budgets. St Lucia itself is very accessible from all areas of the world with direct flights from Europe and the United States. This resort was designed with honeymooners in mind and the Red Lane spa meets every couples dream of getting an evening couples moonlight massage. The overall experience will certainly give you a great personal retreat where you can start married life in an encompassing romantic resort. Loisaba is located on a 60’000 acre private nature reserve, home to the big 5! 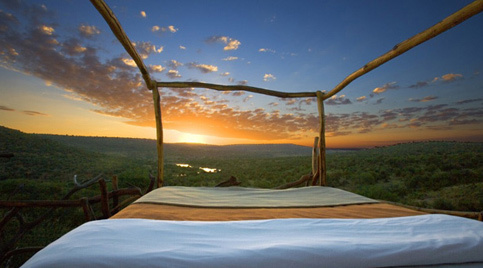 They are famous for their unique sky beds which perch you over the reserve, you can enjoy a starlit romance as you get up close and personal with the wildlife. Due to the vast size of the park you’re unlikely to bump into anyone serving you with plenty of alone time! Loisaba give you access to mountain bikes so you can explore the terrain, don’t worry they will ensure you’re not at risk of being hunted by lions. If you’ve got some riding experience then you can ride through the plains and get up close and personal with some Giraffes and Elephants. For some seriously, adventurous, luxury, tranquil time with your life partner then Loisaba should certainly be considered. 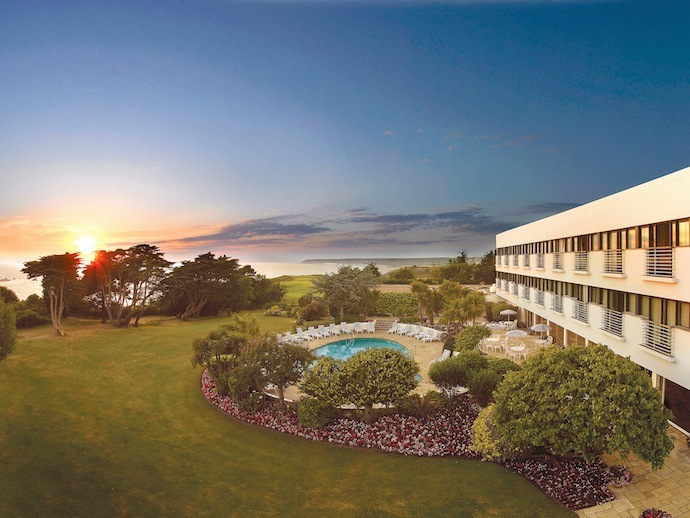 A personal favourite of The Luxe Travel, New Zealand offers luxury, adventure and seclusion from the rest of the world. Having had it’s tourism boosted by the infamous Lord of the Ring trilogy, New Zealand’s landscape has a lot to offer all kinds of honeymooner. It’s known worldwide as one of the leading adventure sports destinations so if you’d rather some adrenaline in your honeymoon, bungy jumping and white what rafting are only a stones throw away. 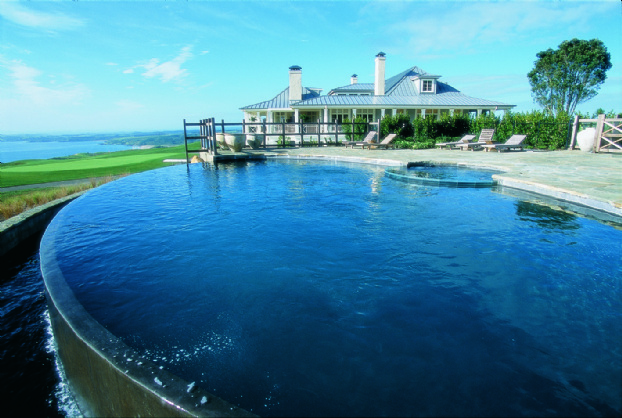 The Kauri Cliffs is a lodge on the North island which is set on it’s own private gold course. The view over the pacific is uninterrupted and it has all the amenities you would expect, infinity pool, spa, fitness studio, sauna etc. The Beaches are breathtaking, North Island is home to a beach with is 88kilometers long famously called the 90 mile beach. There you will find sanddunes as far as the eye can see which you can sand board or buggy through. This is just a brief insight into the world of luxury honeymoons if you want any more ideas please don’t hesitate to contact us.